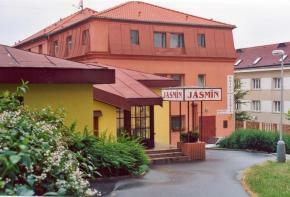 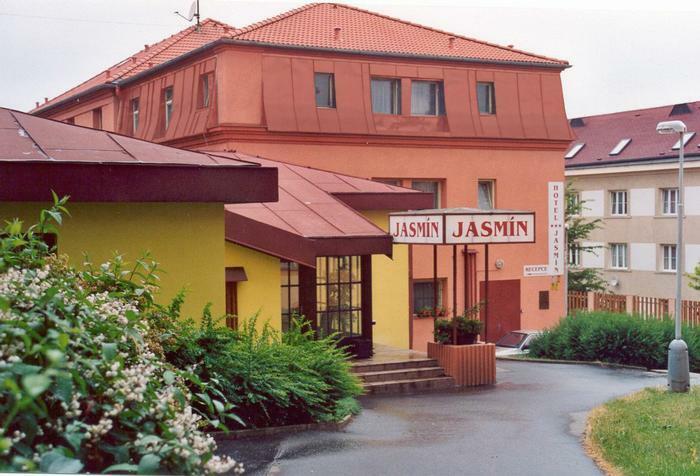 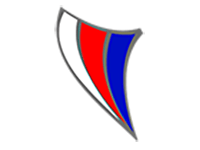 Pension Fantasia is situated on the premises of the Hotel Jasmín. 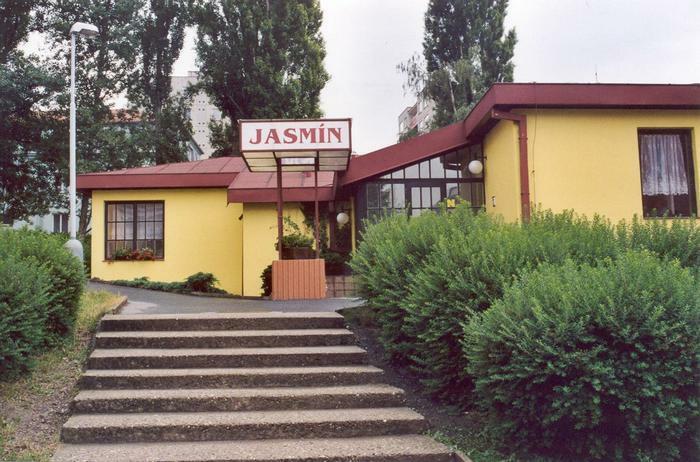 It offers 5 double rooms with an en suite shower and WC. 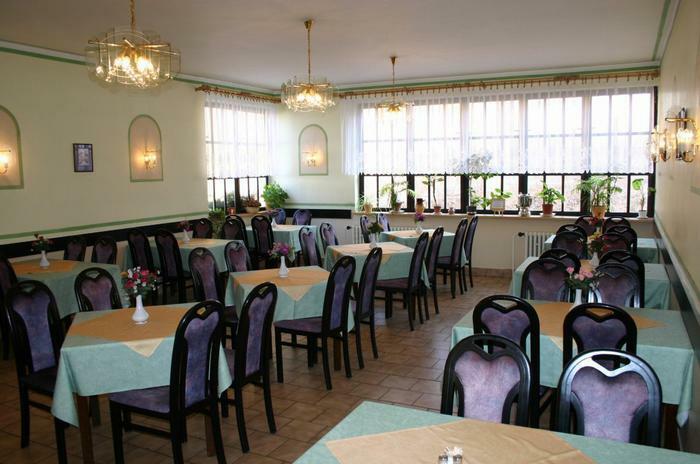 Buffet breakfast is served in the restaurant of the Hotel Jasmín, the reception of the hotel is also available for guests of the pension.